Have something to display in the form of a flowchart? There are simple ways of making the flowchart to make the most complex processes become simple and easy with the help of diagrams and graphs. You can do it with any top free flowchart making software on your PC. 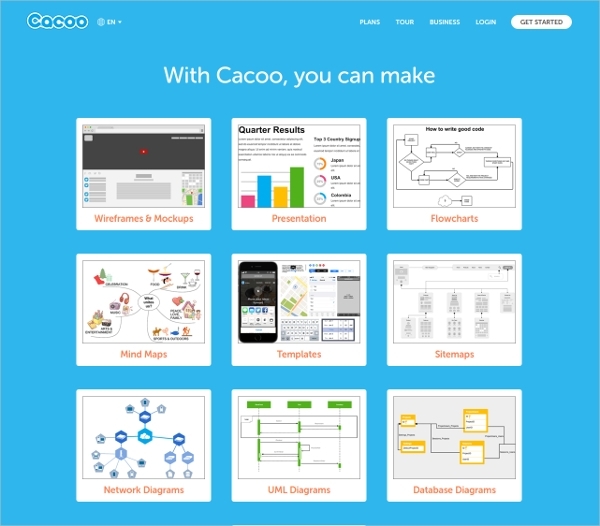 There are a lot of options for flowchart making software free download for you to create the various types of flowcharts for any purpose as it has high utilities in educational, business and social organizations. 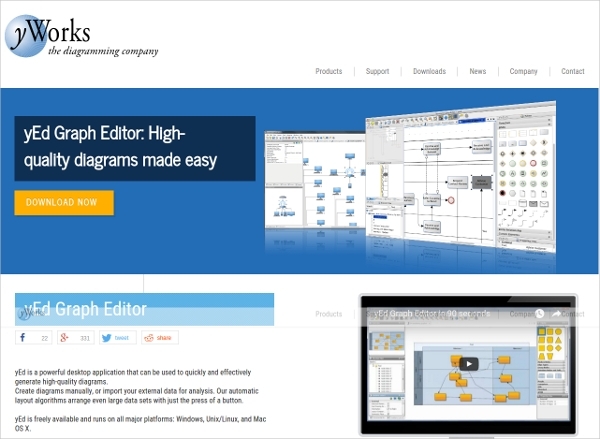 Install the yEd graph editor if you want user friendly software to create the flow charts in a simple way. Fast creation of simultaneous flowcharts and quick connection. 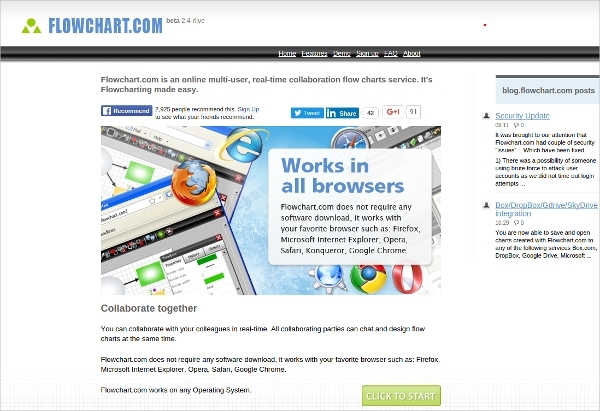 The software is available in interface support of German language. 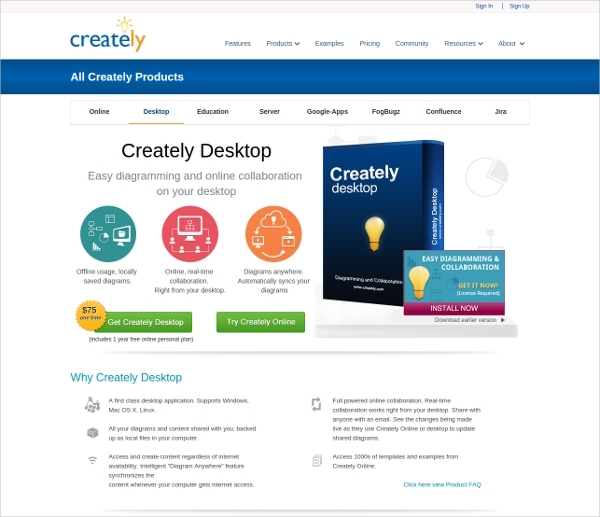 The software is Java based and you need to install Java software in your PC for running it. 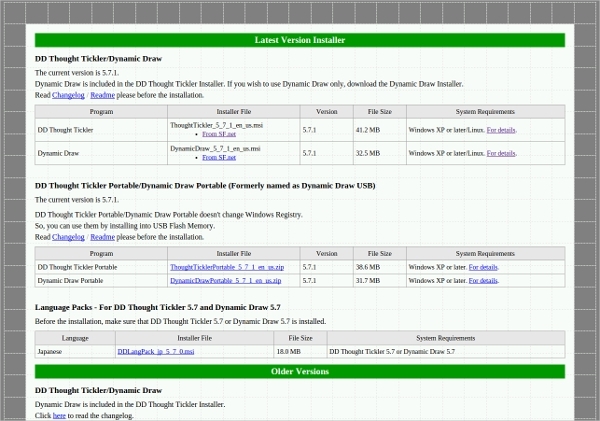 Install the Dia software on your PC to create a flowchart with lots of important features. 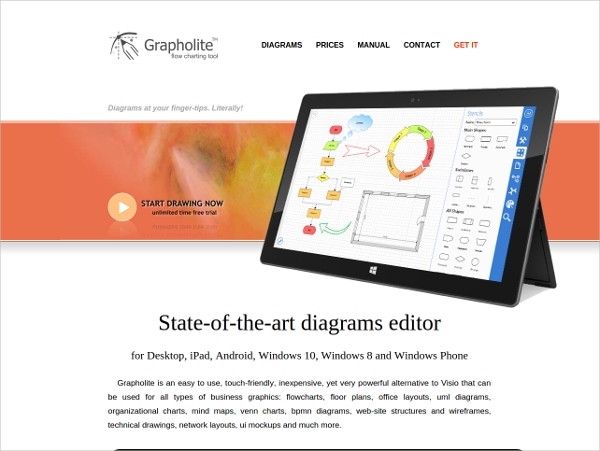 It has a lot of diagrams and symbols tools. 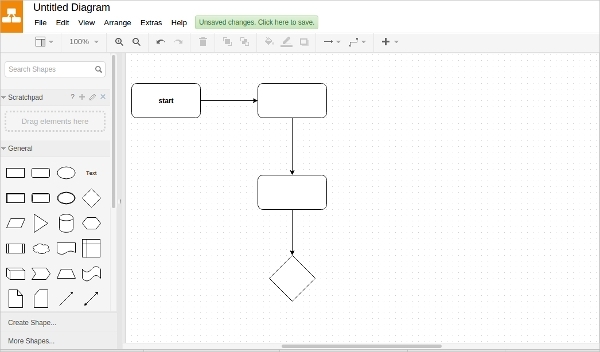 Use multiple tabs for creating multiple flowcharts. 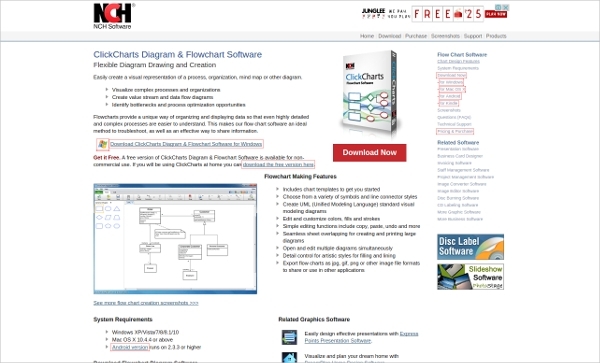 Install the Dynamic draw software on your PC for creating flowcharts with the help of pre defined designs. 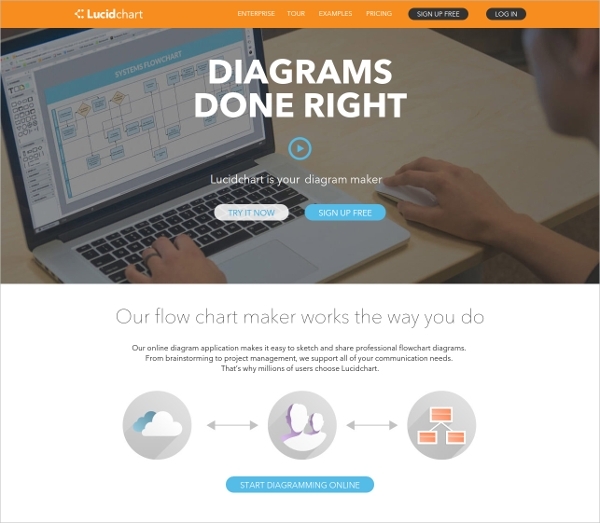 It has pre defined designs for easy creation of flowcharts. 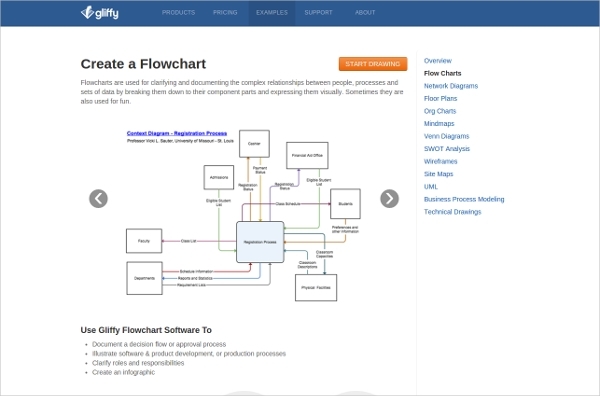 It has 15 different flowchart shapes for making it more user friendly. 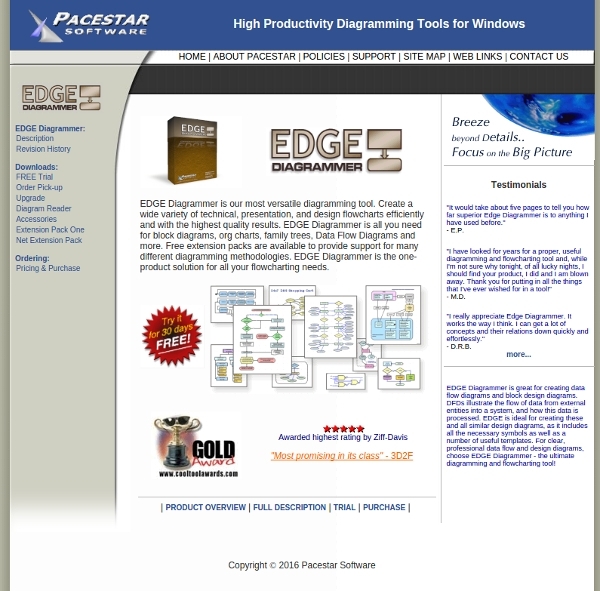 Allows inserting image from PC into flowchart. 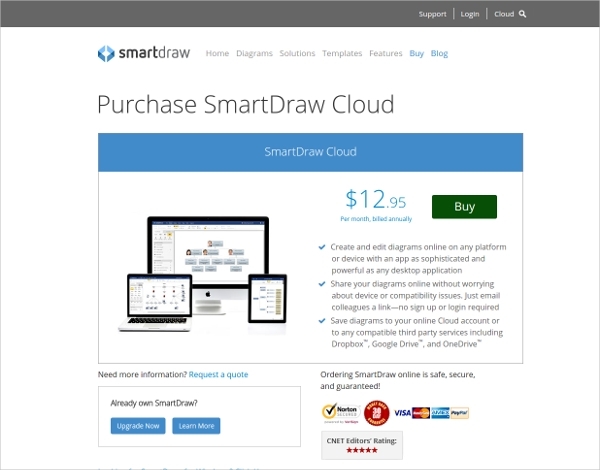 The software is available for Linux also. 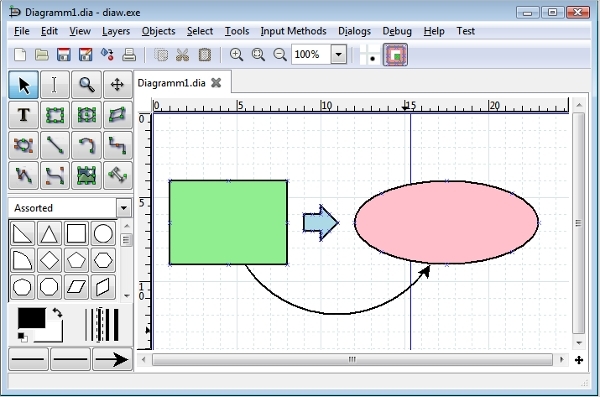 Install the Pencil software to create flowchart using the drawing skills. It has 10 pre defined shapes to help you with flowchart. 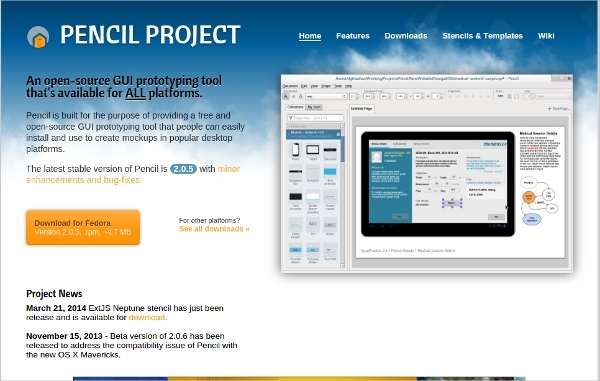 It is used for making mobile and desktop drawings. Includes some clip art images which requires downloading from its server. Available for MAC and Linux OS. 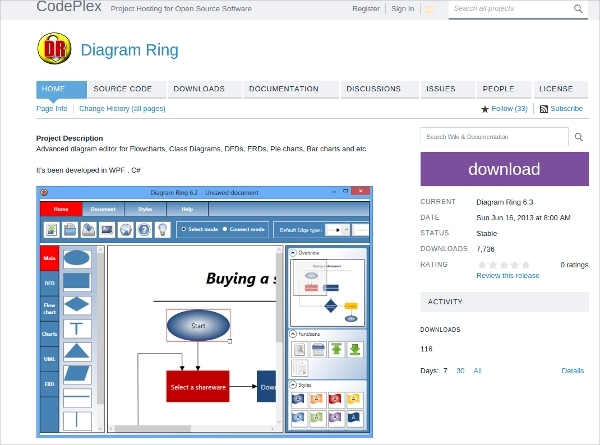 Choose Diagram ring software for creating colorful flowchart and graphs on PC. It is small sized software with a set up file of just 1MB. 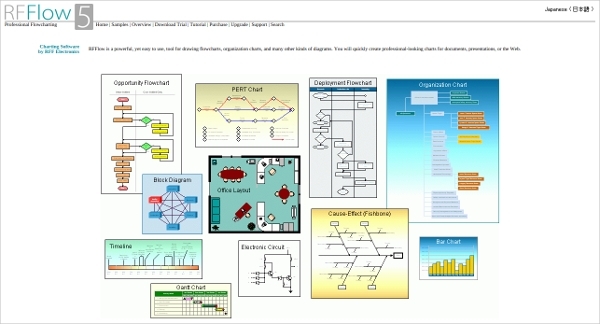 It is useful for colorful flowcharts and fast connection of the structures. 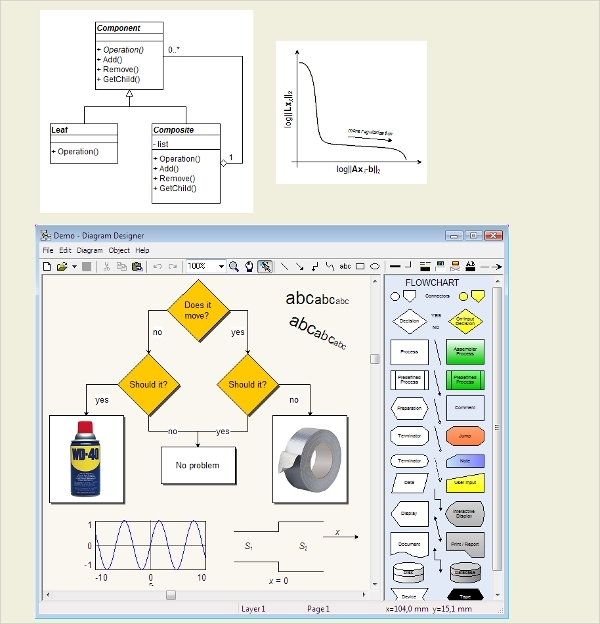 Use of 10 different types of edges to complete the flowchart. 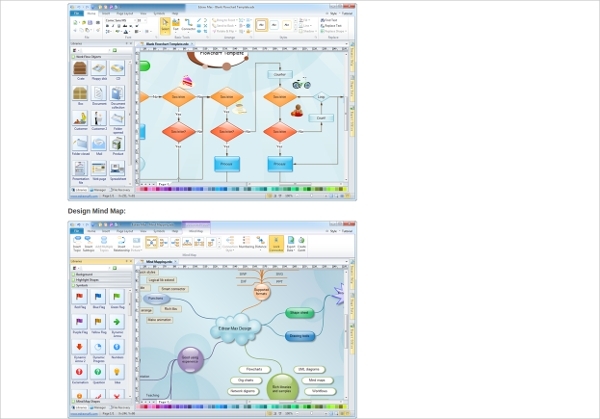 Install Diagram designer into your PC if you are looking for software with loads of pre defined symbols for easy creation of the flowchart. It has more than 25 pre defined symbols for flowchart. Dedicated panel for displaying the available symbol list. 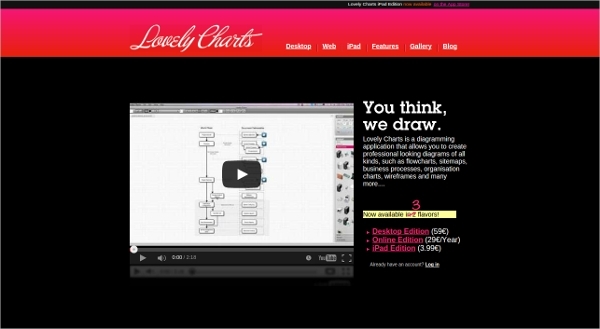 The Edraw has some interesting features like designing of more than 2 flowcharts simultaneously. It has a lot of flowchart tools and shapes. 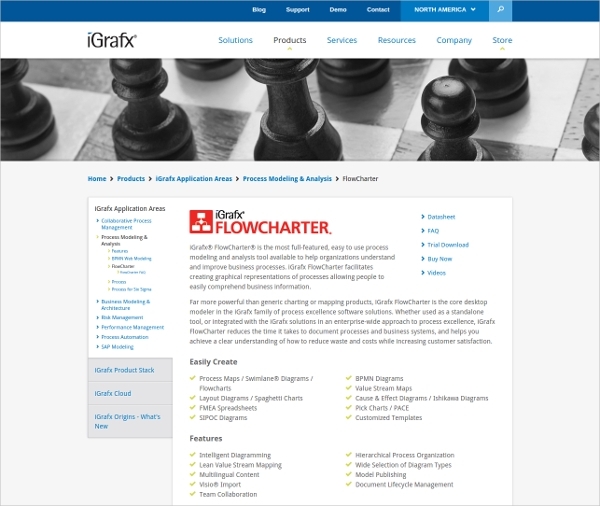 You can save the flowcharts in PDF, HTML, Visio, etc. 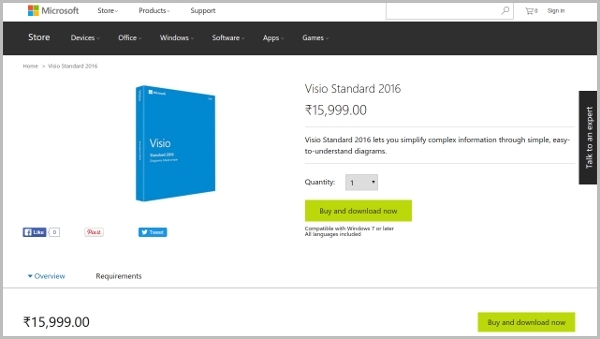 You can also download the paid version with a lot of premium features. 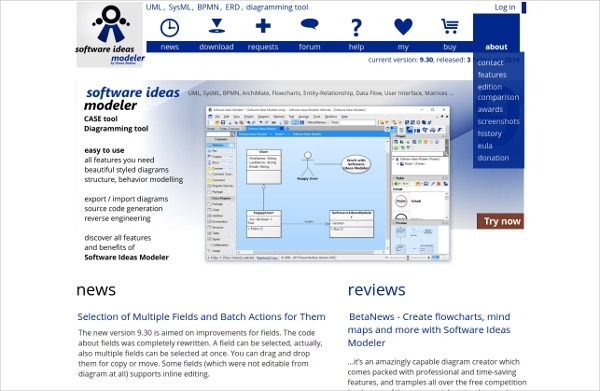 All the names of software mentioned above are very useful and are free software for creating flowchart. You can download any one among them and use them to create flowchart according to your requirement.